From US-31, take the Ferrysburg exit west on to 3rd Street to North Shore Drive. Turn west on North Shore and travel just over one mile to the Ottawa Sands entrance (a tenth of a mile west of City of Ferrysburg's Coast Guard Park). Overflow parking is available at North Beach Park (lot not plowed in the winter) and Coast Guard Park. 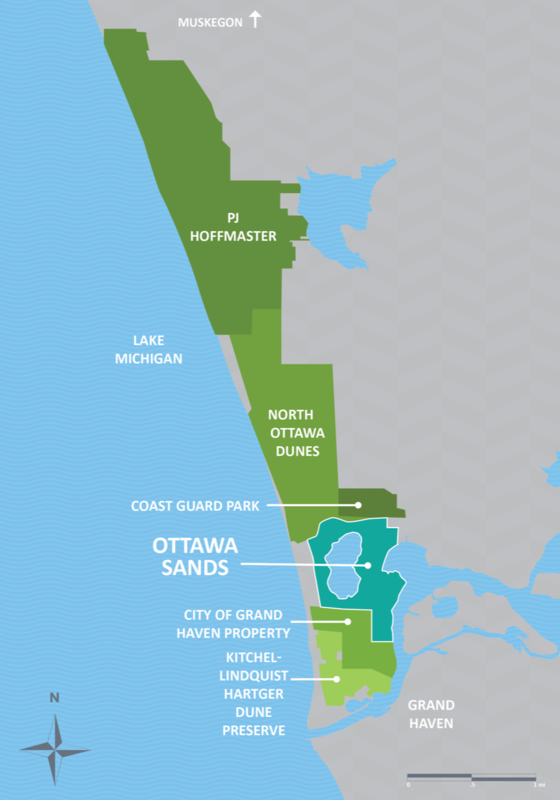 Since the addition of Ottawa Sands to the county parks system was unexpected, funds are not available for its immediate development. 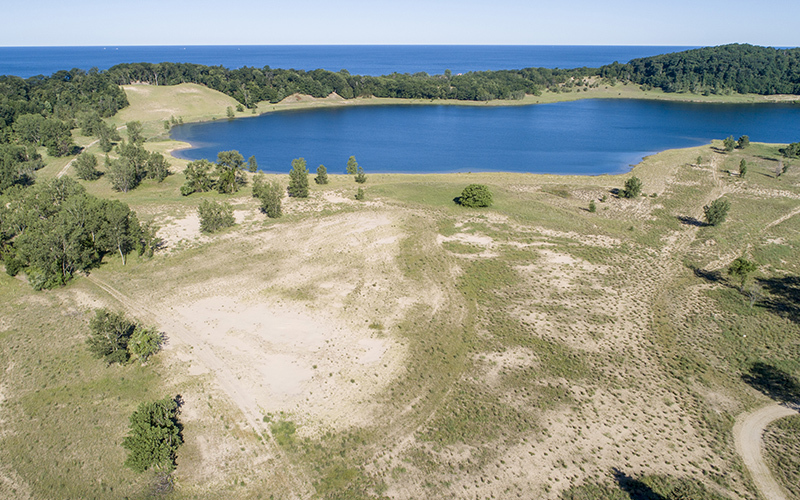 Ottawa County Parks submitted a grant to the Coastal Zone Management program for funds to initiate a master plan for the site, including an inventory and analysis of the site's natural features. It would also determine the feasibility of the site for recreation facilities, including lake and riverfront access and camping. The grant would provide $30,000 with an equal match from Ottawa County Parks. For more information about development, please click here. Since the addition of this property to the county parks system was unexpected, funds are not available for its immediate development. For now the site will remain undeveloped. For more information about development, please click here. This map shows the trail system and natural features at Ottawa Sands. 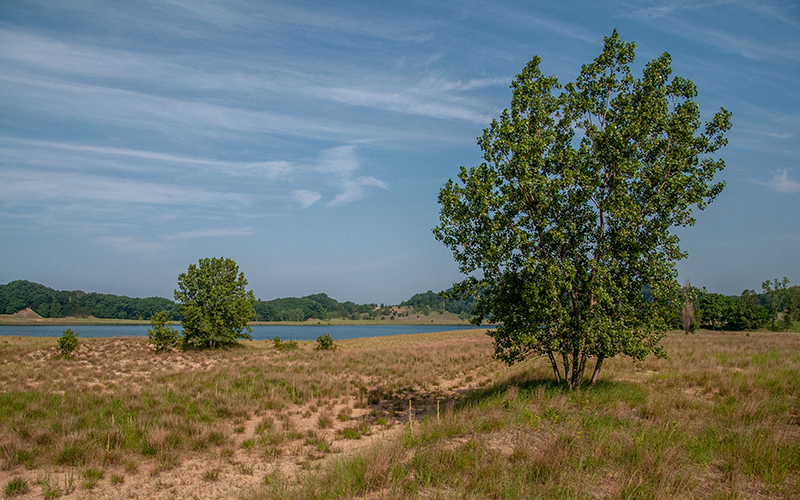 The 345-acre property sits between green space owned by the cities of Grand Haven and Ferrysburg and North Ottawa Dunes. The site has long been used for sand mining, but has been inactive in recent years. 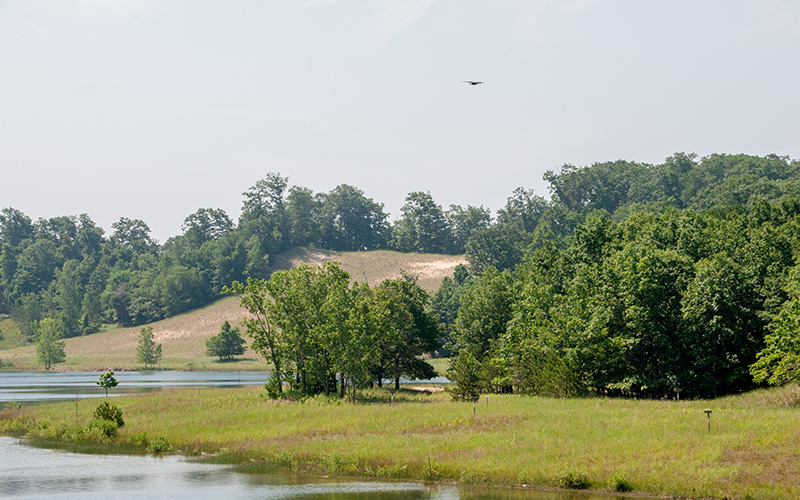 The property includes forested dunes, an 80-acre inland lake, and riverfront land with wetlands. No swimming. For the safety of park users, swimming will not be allowed until a safe beach and necessary support facilities are developed. Catch and release fishing only. 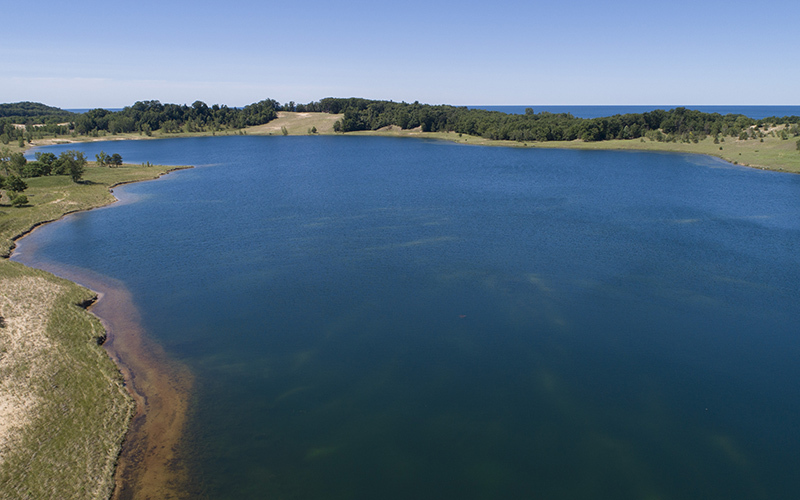 Ottawa County Parks is partnering with the DNR and MSU Extension to study the lake’s fishery and may revise this rule in the future. No live bait. Live bait can introduce invasive species; only use artificial bait while fishing. Boats, kayaks, canoes, paddle boards, inner tubes, and other watercraft on the lake are prohibited. 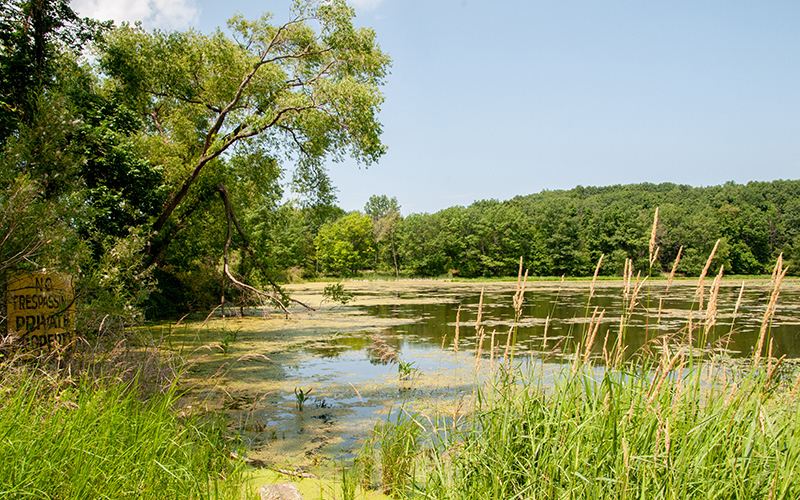 The inland lake is free of invasive species. Watercraft can introduce invasive pests like zebra mussels, sea lamprey, and New Zealand mud snails. Access may be available in the future, after the park is developed. Dogs must be on a 10' leash and in control. There are no off-leash areas at this location. Hunting by special permit only. It is very likely these rules will be revised in the future after the park is developed.